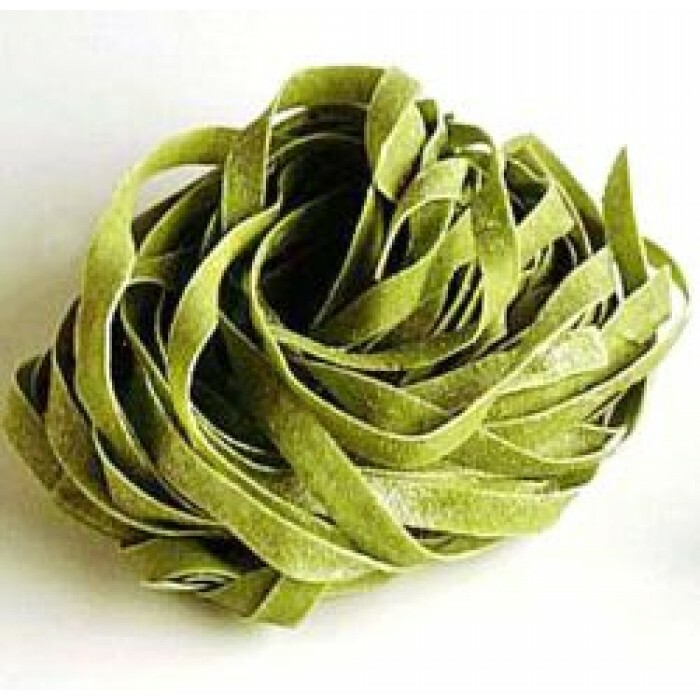 Barilla Tagliatelle with Spinach - the green version of this pasta place is an example of Italian creativity and imagination: the addition of spinach pasta dough receives a refined touch that combines the delicate flavor of the wheat with the intense nature of the spinach. 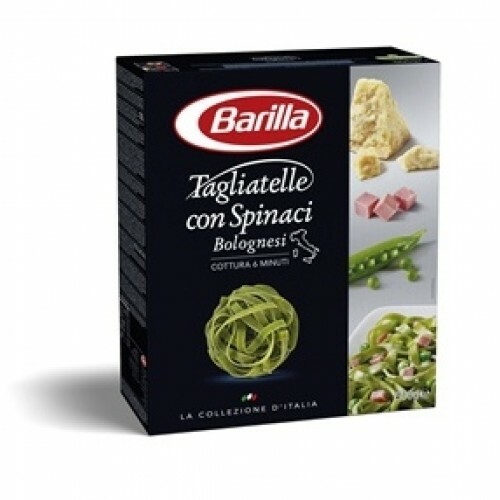 With care and passion, Barilla has continued this tradition. Basically it is the selection of ingredients.